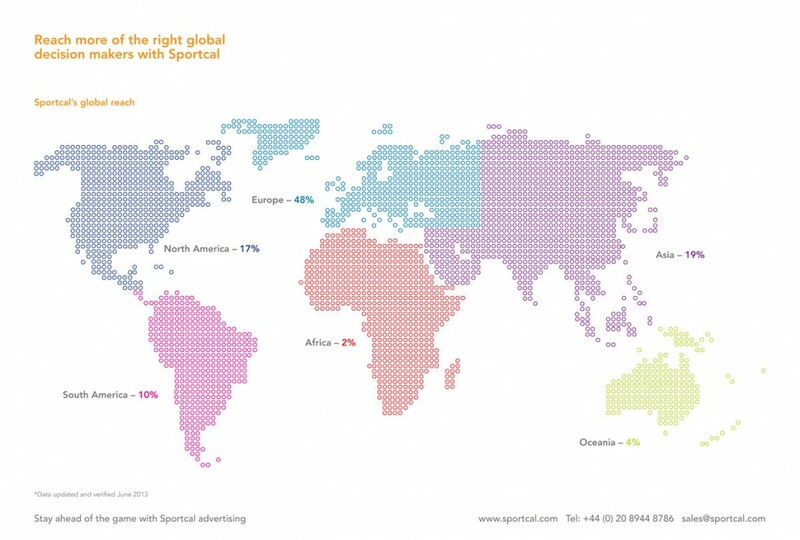 Sportcal is a leading provider of global sports market news, data and intelligence. Founded in 1991, with offices in London, Glasgow, Switzerland and Hong Kong, they have a suite of subscription-based services covering news, media, sponsorship, events and bidding. 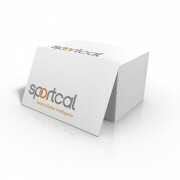 The challenge for Sportcal was that whilst they have the best reputation within their customer-base and a leading product, the brand was not being marketed to its full potential. 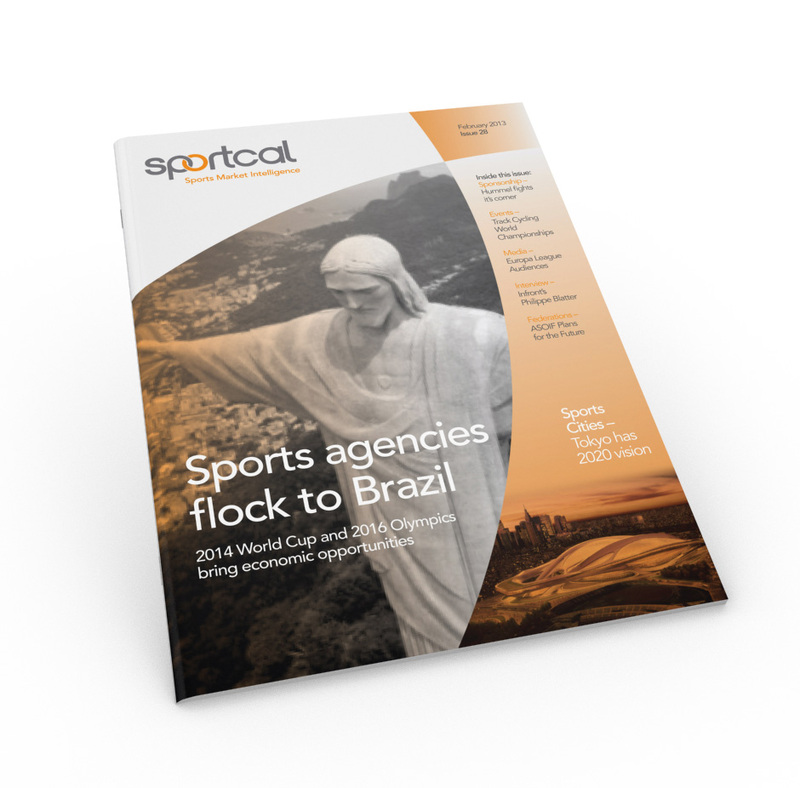 Sportcal were experiencing growth despite the recession but the CEO and senior management team really wanted to take their growth to the next level. They had invested heavily in their product development and now needed to bring these new products to market with the best strategy, brand and marketing communications. They looked around the market and chose to work with We Are Circle. We began with a full marketing strategy. This started with a brand insight session with a cross-section of staff from London and Switzerland. We interviewed their customers from around the globe uncovering their views on the business, its reputation, what made them unique and how the experience could be improved. We also conducted a thorough competitor review. This intensive period of insight was then used to create a full marketing strategy, mapping out in detail their new positioning, growth strategies, promotional plans, pricing and much more. The whole strategy was first presented to the CEO and senior management team for feedback, along with a clear action plan ready for implementation. One of the main outcomes of the strategy was the need for a brand evolution. The brand itself was well recognised but needed a refresh. 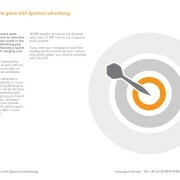 We also needed to bring the brand message to life and let their customers understand exactly how Sportcal can help them. The innovative nature of the business had meant that numerous product names had been developed and this had become confusing, due to the vast service offering. A new brand strategy was required. We decided upon a simplified brand structure and a new umbrella brand strategy was implemented. We created a brief for the new brand identity and developed a new strapline and marketing message all built around a concept – stay ahead of the game. We uncovered a whole raft of results-based data that we then translated into strong, powerful marketing messages that communicated their key areas of competitive advantage – their global coverage, integrity, independence and their fantastic customer retention rate. We also uncovered results based messages that could be used to differentiate each of their product areas. We invited a number of potential design partners to pitch and chose to work with Morgan Agency. They started by designing the new brand identity. We then presented the new brand and strategy to the whole company. Next we created the copy and briefs for the new marketing materials including a new subscription pack, media pack, numerous email campaigns, adverts, flyers and the new website. The site was developed in-house by Sportcal’s team, using Morgan Agency’s graphics. 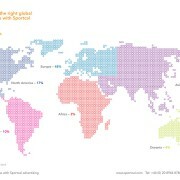 The whole rebrand was launched to their global market in a tease and reveal campaign. The whole strategy to launch was delivered in less than six months, with great feedback from the team and their clients. 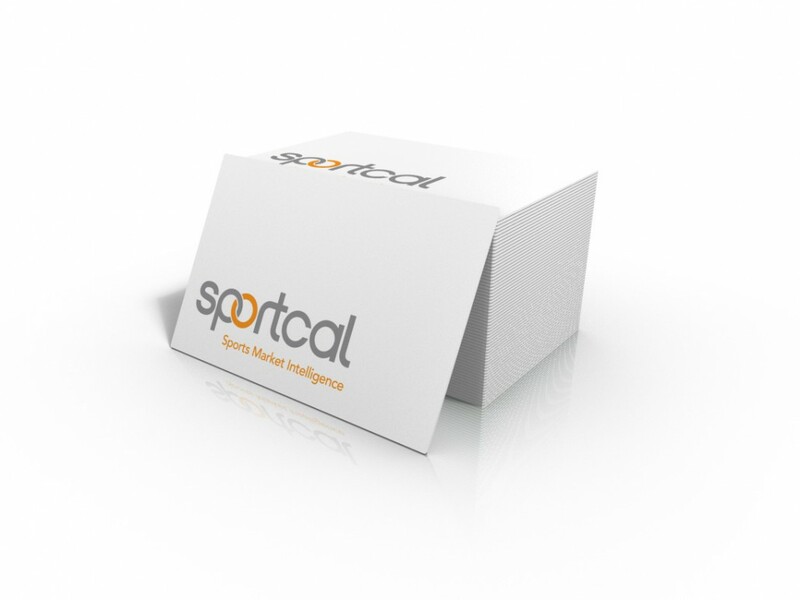 Sportcal have hit the growth targets and have also secured significant investment in the business expanding their global reach. 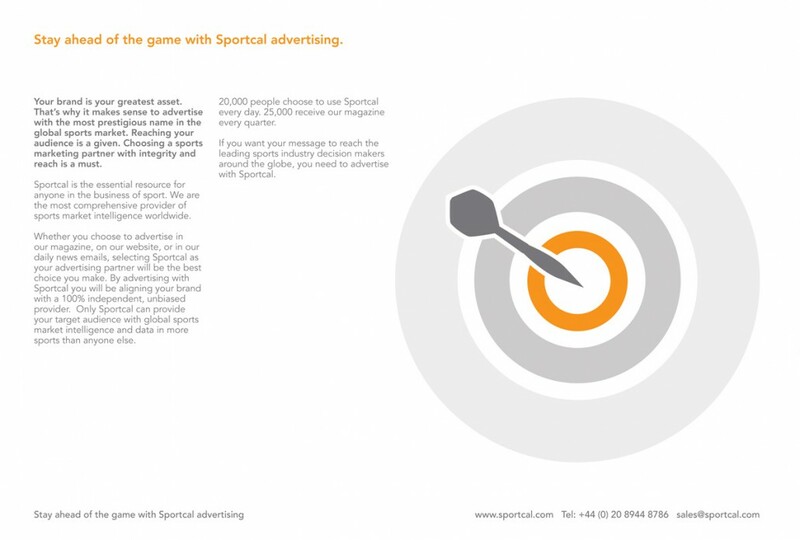 We have continued to support Sportcal as their Outsourced Marketing Director, delivering monthly campaigns.